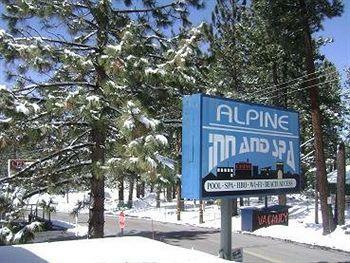 Features: The Alpine Inn Lake Tahoe is located in South Lake Tahoe on the border of Nevada and California. 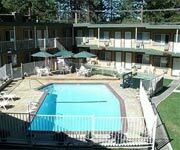 Just walking distance from the best Stateline Casinos and popular Lake Tahoe beaches, the Alpine Inn and Spa Tahoe Hotel is one of the best cheap South Lake Tahoe hotels. 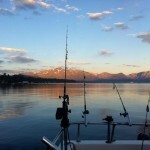 Why We Stay: The Alpine Inn and Spa South Lake Tahoe is one of the best cheap hotels in the area and offers many complimentary amenities along with its competitively low nightly rates. 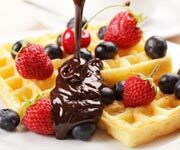 Complimentary Amenities: For such low rates, the Alpine Inn and Spa Lake Tahoe Hotel offers many included amenities in their guest rooms such as high-speed wireless Internet, microwaves and mini fridges. 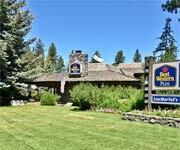 Location: The Alpine Inn and Spa South Lake Tahoe has a an extremely convenient location on the state line within walking distance of Nevada casinos, Lake Tahoe Beaches and the Heavenly Gondola. 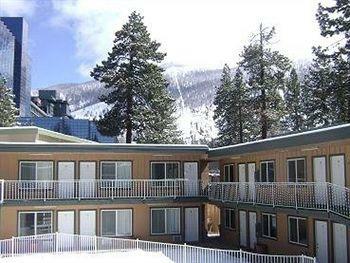 Rates: Book a room at the Alpine Inn and Spa Tahoe Hotel for less than $40 per night! 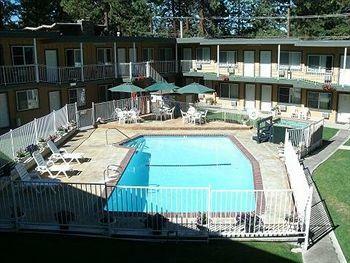 The Alpine Inn and Spa Tahoe Hotel offer the best accommodations for the lowest prices. 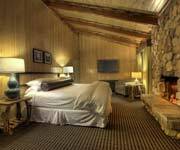 Inside Knowledge: Five of the rooms at the Alpine Inn and Spa Lake Tahoe Hotel have in-room spa tubs. 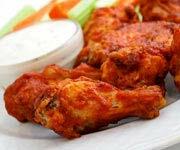 Do Go Out: You don't want to miss the exciting nightlife just steps away from the Alpine Inn and Spa Tahoe Hotel. 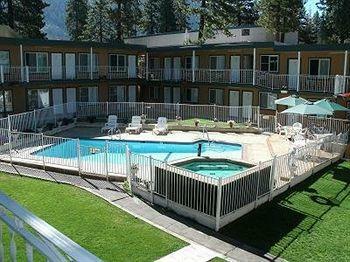 Do Bring Your Kids: The Alpine Inn and Spa Lake Tahoe Hotel provides family friendly accommodations to travelers. 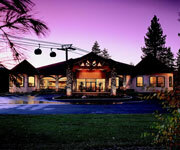 Don't Smoke: The Alpine Inn and Spa Tahoe Hotel is a smoke-free property, so try not to smoke during your stay, or at least leave the property. 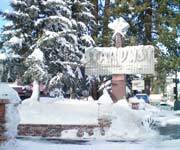 Don't Wait: Make sure you book your room at the Alpine Inn and Spa Lake Tahoe Hotel early, before the reservations fill up. These guest rooms come with a single king bed and private bathroom. 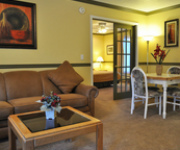 Enjoy fantastic room amenities including a microwave, refrigerator, coffee maker and iron/ironing board. 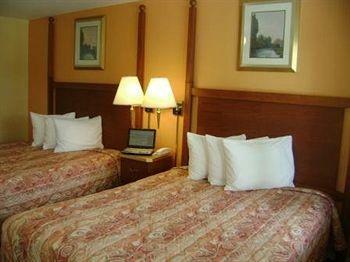 All guest rooms also have complimentary high-speed wireless Internet and cable televisions. Some guest rooms come with an in-room spa tub, so inquire for availability. 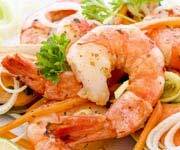 These rooms come furnished with two comfortable queen beds and a private bathroom. 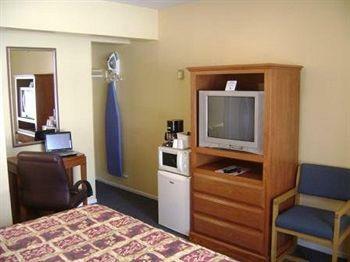 Other included room amenities are a microwave, fridge, coffee maker and iron/ironing board. 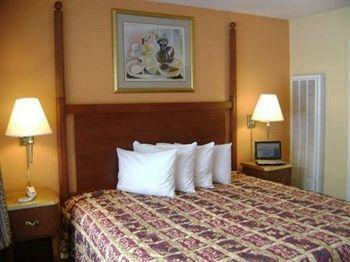 All guest rooms also have complimentary high-speed wireless Internet and cable televisions. 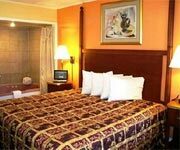 The last type of room offered at the Alpine Inn and Spa is the guest room containing two comfortable double beds and a private full bathroom. 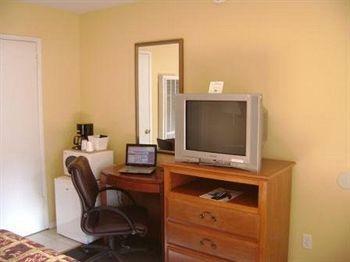 Enjoy cable television, high-speed wireless Internet, microwave, refrigerator, coffee maker and iron/ironing board.